Register Now as we have limited slots only. Attractive Prizes to be won for all winner!! 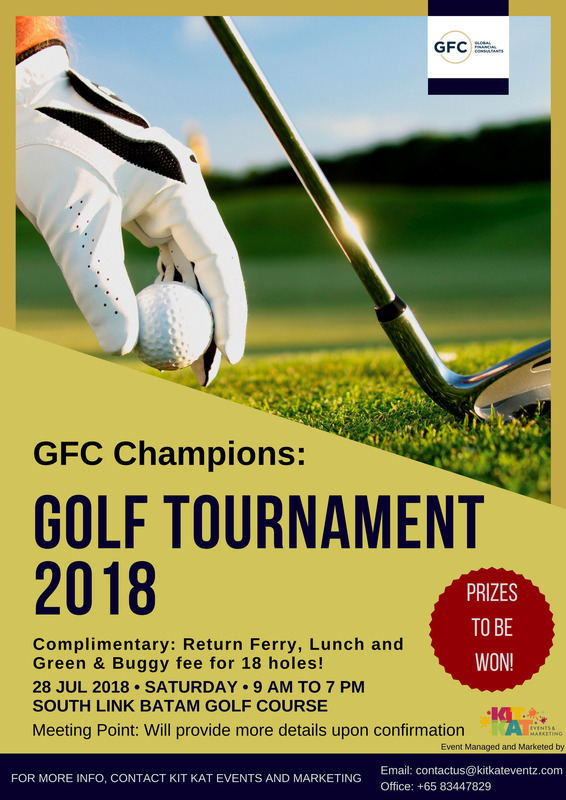 What are you waiting for ……..Don’t miss this opportunity!!! Global Financial Consultants Invites you for a Complimentary Seminar with Drinks & Dinner 6th June, 6:30PM at Singapore Cricket Club Topic for Discussion: How to SAVE in the world’s most expensive country? Why wait until retirement when you can make your CPF work for you now? 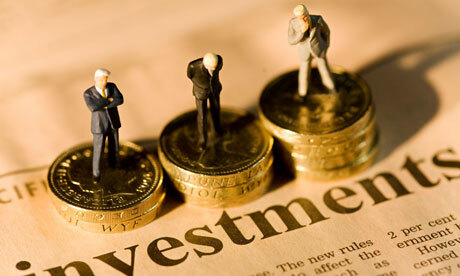 Should you REMIT funds to. 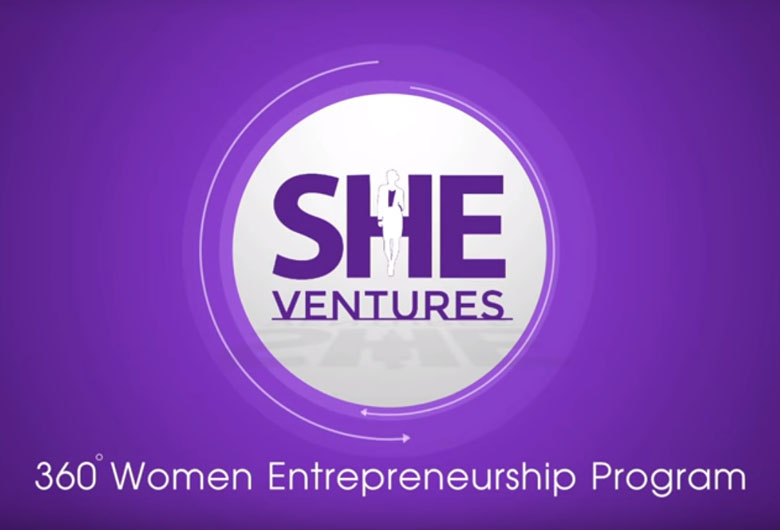 SHEVentures - Celebrating Women Entrepreneurs SHEVentures is an initiative aimed to empower and celebrate the ambitions of women entrepreneurs in Hong Kong. Our mission is to help women entrepreneurs to grow their businesses to the next level. We want to shine a spotlight on. 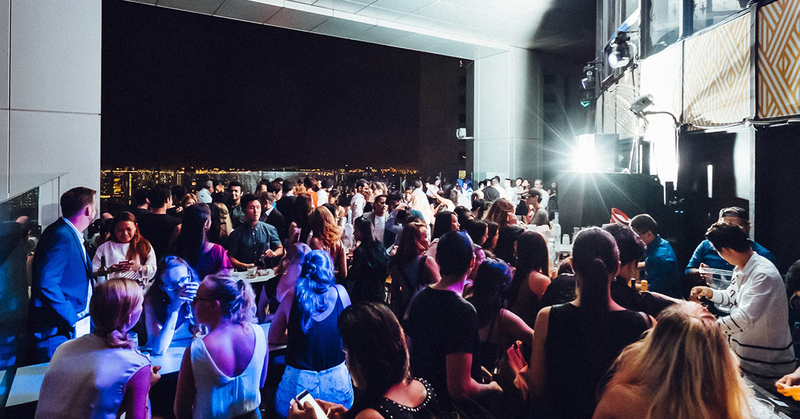 You don’t need to go too far to find an escape from the CBD; this new lifestyle rooftop bar at the Singapore Land Tower – 45 storeys , has set the hip quotient a notch higher. Whether you’re looking to network and mingle, or wildly. Come and join us for InterNations Expat Networking Event at Kaiserhaus – an unprecedented contemporary destination bringing you the feel of 19th century Habsburg Empire. Enjoy special net prices on F&B. As always there will be lucky draw prizes. So don't forget to drop your. Singapore November Networking Event @ Brez’n! The world's most popular Oktoberfest beer, PAULANER is now on tap at BREZ'N. 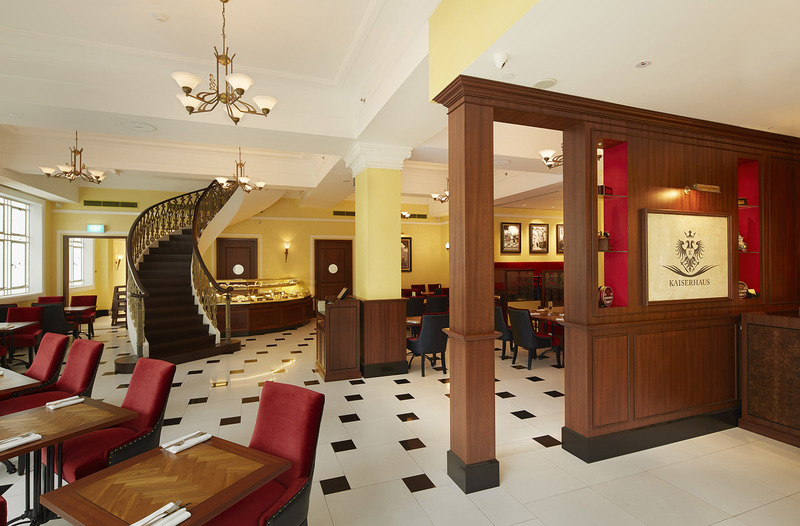 Join us for our next InterNations Event in November at this new pure Bavarian Restaurant at Valley Point, River Valley Road, Singapore. The Lion City’s most recently opened restaurant, Brez’n is perfect.